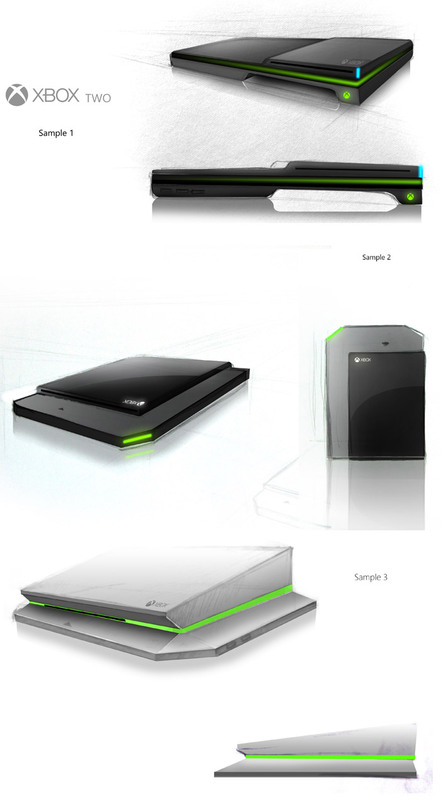 Creative new XBox 2 concept designs by Darpan Bajaj. You may have seen some of his previous designs for the XBox One. For this project Darpan created 3 separate concepts. One design was voted by the fans as the final concept to be designed. Let us know what you envision the XBox 2 will look like in the comments below. These XBox 2 concept designs were created for us by Darpan Bajaj, a skilled artist from India. View Darpan's portfolio here: darpan-aero.deviantart.com. Which design do you like most? What do you think the next XBox 2 will look like? I don't really like the controller design. I need buttons. It just feels better in my hands. I'm a big fan of Xbox. I can't wait for this console to come out. I hope it comes soon! 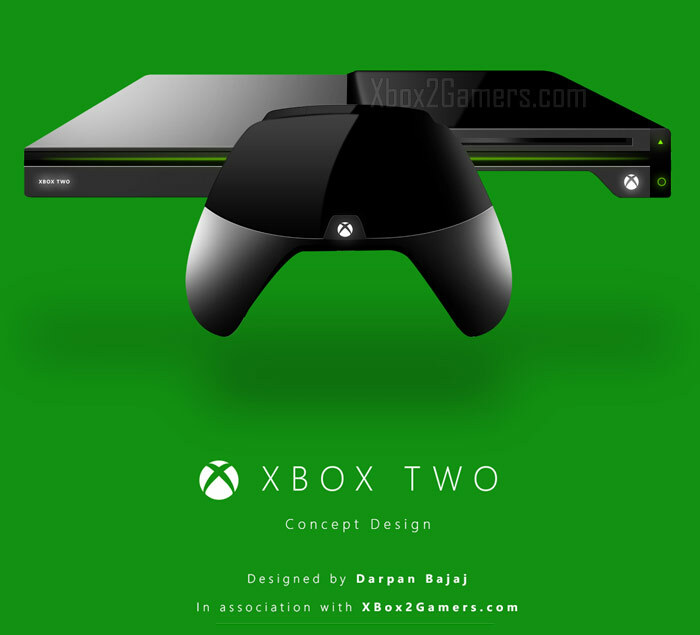 Darpan dajaj I love ur sample 1 concept very unique, light weighted not to shabby I'm all for this to be Microsoft new Xbox release. Sample 1 is awesome better than seame 2 and 3.